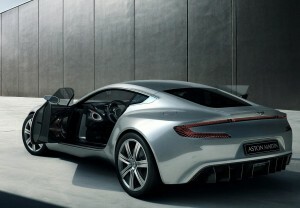 If there is any car that deserves more to be on the exotic cars list it is the Aston Martin One-77. 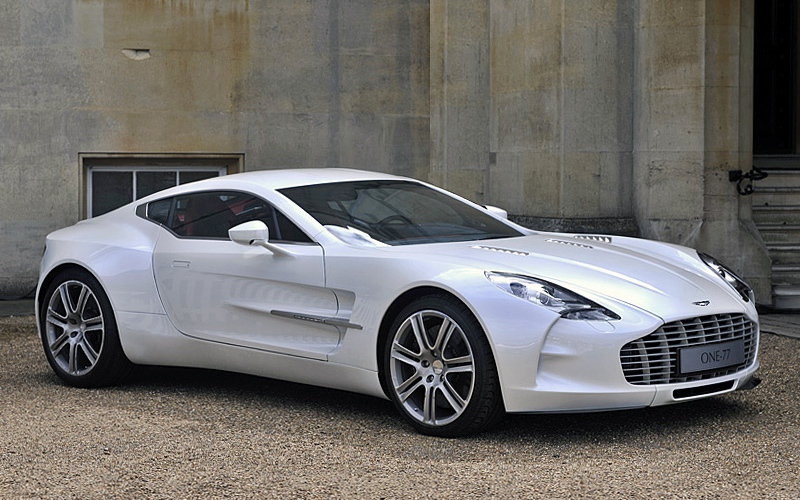 The One-77 is that unique automotive art form which is limited to just 77 units. The Aston Martin 2 door coupe One-77 was revealed at the 2008 Paris Auto Show and the elegance of this exotic one is beyond words. The whole aluminium body panels are handcrafted and feature a full carbon fiber monocoque chassis. Destined to be a supercar it is driven by a 7.3L front mid-mounted V12 engine producing a staggering 750bhp. With a 0-100km/h time of less than 3.7 seconds and a top speed of over 354km/h, it is one of the best from the British. Each of these 77 has already been sold for $1.4 million!